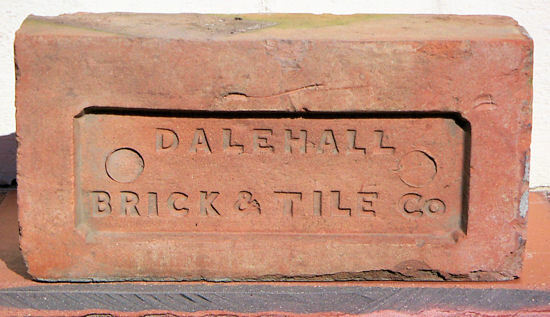 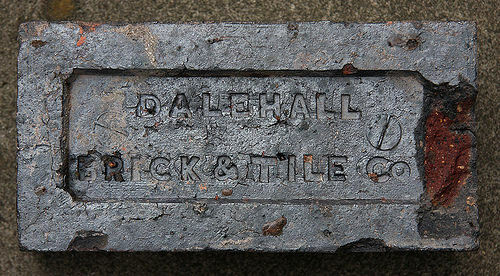 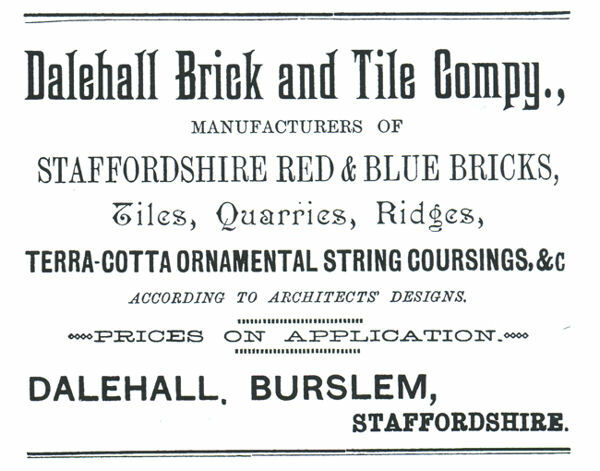 A high quality blue brick from a Burslem brickworks. 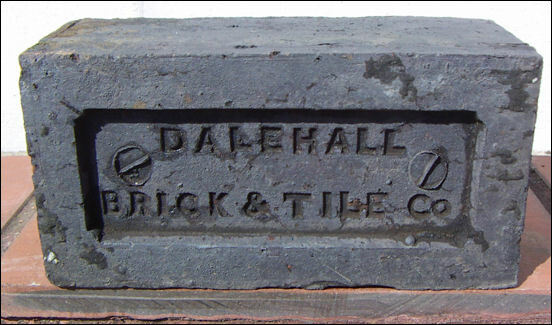 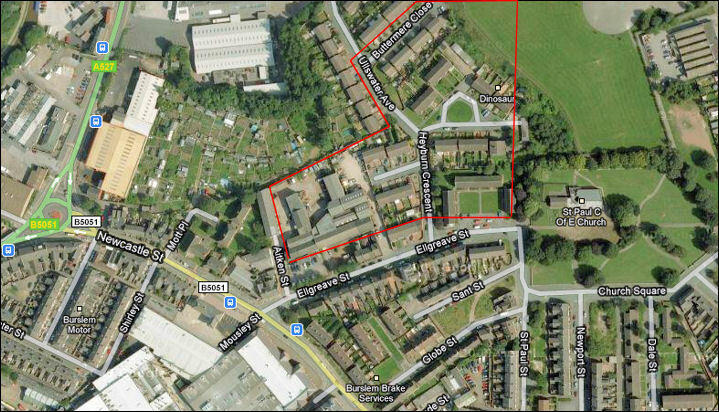 Stanley & Rogers were running the works in 1896 and by 1904 it was Stanley Bros Ltd, Dalehall Brick and Tile Works, Ellgreave St, Burslem. 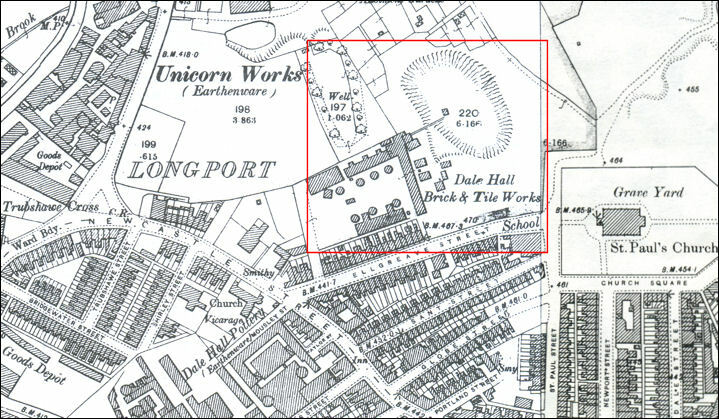 The works is also listed in the 1912 Kelly's Directory but not in 1924.